If you decided to have yourself promoted on a trade fair, either at home or abroad, organizing an exhibition or promotion – we would be glad to help you with planning, organisation and realisation. You are more than welcome to send us your questions or call us directly. 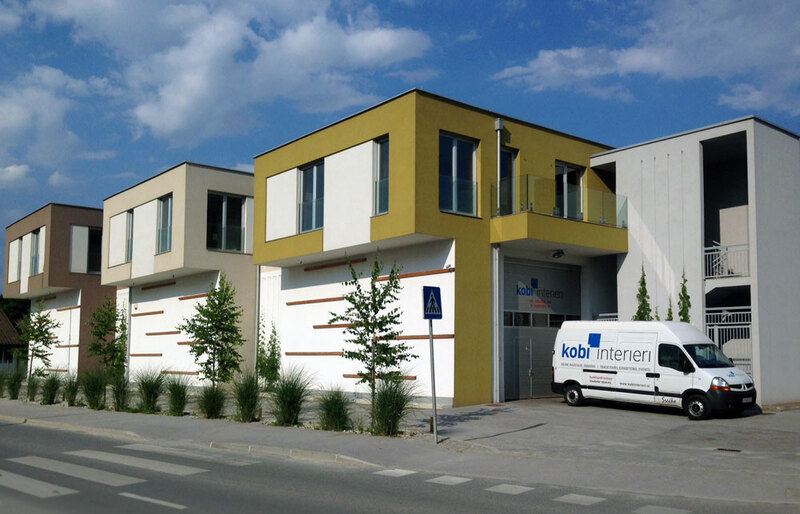 We are kindly inviting you to visit us in our office in Vnanje gorice near Ljubljana. Parking space is guaranteed.